High-quality mixing desk dust cover for ELATION Analog Rytem Seitenteile. Available in Microfibre & Polyester. High-quality mixing desk dust cover for ELATION Dmx Operator II. Available in Microfibre & Polyester. 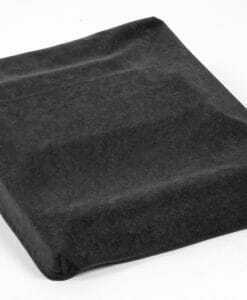 High-quality mixing desk dust cover for ELATION Hedgehog 4 E. Available in Microfibre & Polyester. 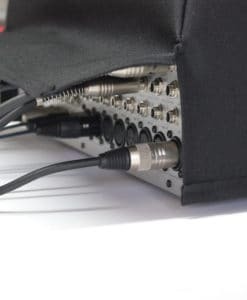 High-quality mixing desk dust cover for ELATION Hedgehog 4 S. Available in Microfibre & Polyester. High-quality mixing desk dust cover for ELATION Midicon . Available in Microfibre & Polyester. High-quality mixing desk dust cover for ELATION Midicon 2. Available in Microfibre & Polyester. High-quality mixing desk dust cover for ELATION Midicon Pro. Available in Microfibre & Polyester.